With the colder weather and the nights becoming darker earlier it's now time I started making a different soup every fortnight. 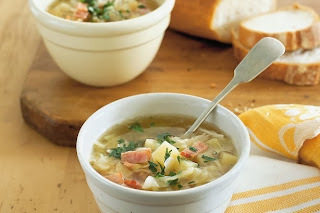 I really enjoy a nice bowl of warm soup with some crusty bread on a cold winter's night, who doesn't? So every fortnight I shall share with you all my chosen soup along with the recipe. 1. Peeled and chopped up the potato's into little cubes and added them to a pot which contained a chopped up large onion and 6 rashers of bacon chopped up into pieces. 3. Then sprinkled 2 vegetable stock cubes over it all and added 250ml of water and let it simmer nicely for an hour. 4. I added pepper to season when served. 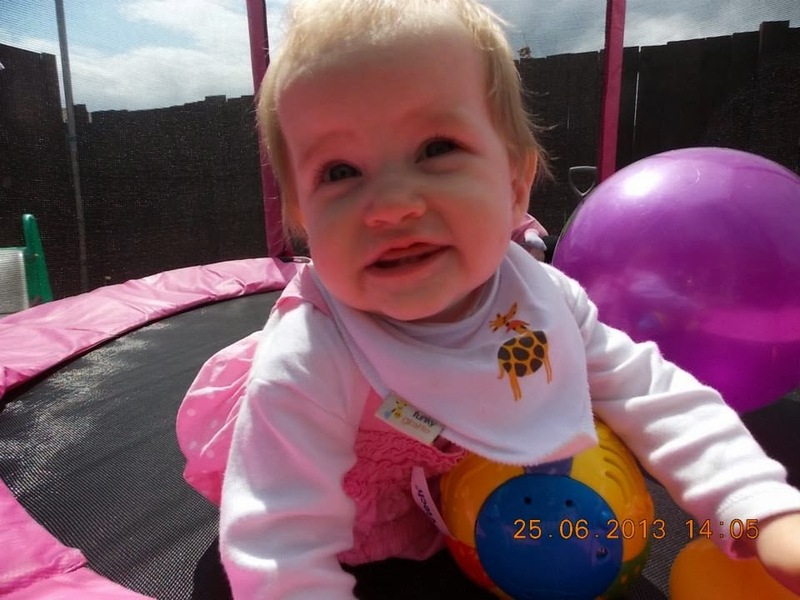 With Alana just turned 12 months she is well into the teething stage and has 5 teeth on bottom and 4 on top, and with new baby teeth comes alot of dibble so I was pleased to be contacted and asked if Alana would like to review some of Funky Giraffe's dribble bibs. 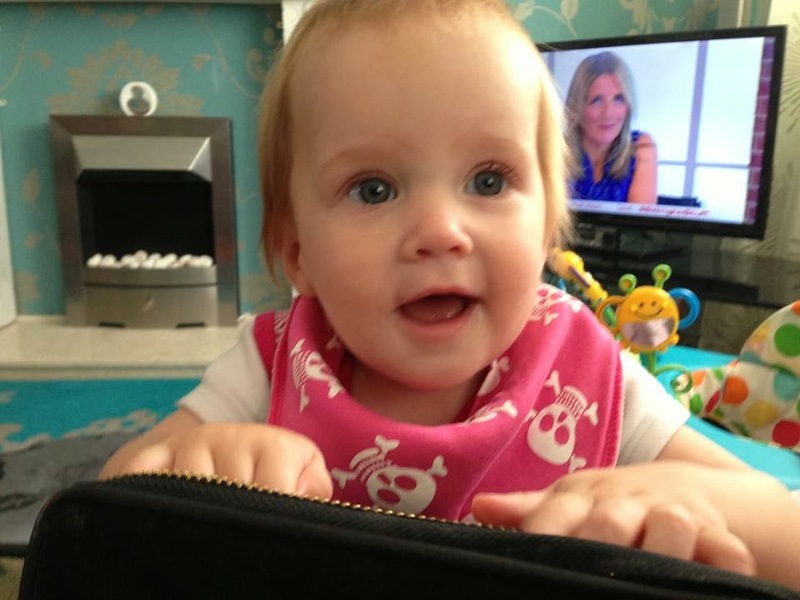 Funky Giraffe bibs have a wide variety of styles over on their website for both boys and girls, your spoilt for choice! I was really pleased with the ones we received for review, there very trendy so was happy for Alana to wear them out and about, I did get one person stop and ask me on the train, "where did you buy that little sister bib"? I replied telling her about Funky Giraffe website and how many different cool designs they have, that it was well worth a look. 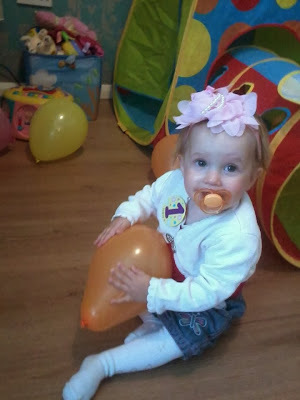 The bibs are made from super soft brushed cotton, not only do the look soft they really feel it too, they weren't irritating Alana, she was quite happy having these bibs on her throughout the day. I find the poppers on these bibs a god send because my clever little munchkin was able to undo the velco bibs. I would highly suggest these bibs to anyone, they are well worth the retail price of £4.00. I was sent these bibs for the purpose of this review. I remember Alesha having the opportunity to review some Ella's Kitchen products a good few months ago and really really enjoyed them, they god thumbs up from Alesha and me. 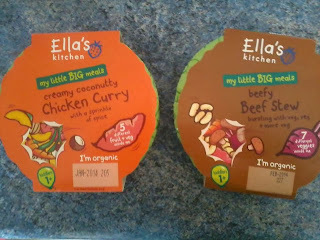 So this time round I was looknig forward to Alesha and Alana trying out Ella's Kitchen's new 'my little BIG meals'. This range is made for tiny tummies from 12 months +, and are packed full of at least five different fruit and veggies. 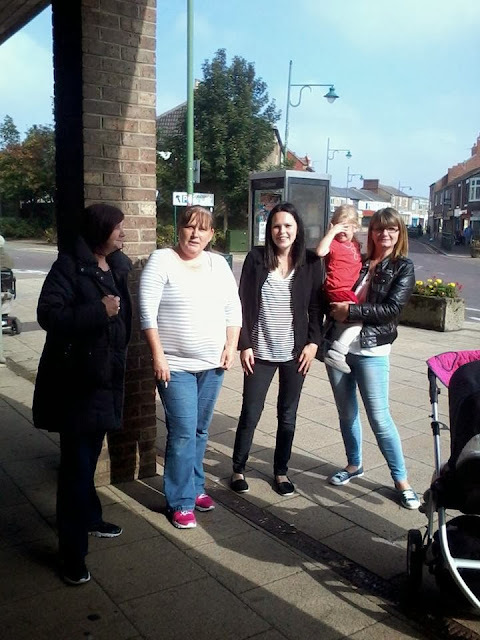 We received a chicken curry for Alesha and a beef stew for Alana to review, that is 2 of the 6 different meals. There is also veggie moussaka, chicken paella, bolognese bake and pork stew. I took the chicken curry out and pierced the flim a few times and then popped it into the microwave for 60 seconds, then I took it out and right away I wasn't keen on the smell and it would be something I couldn't not eat because it didn't smell to nice. I brought it into Alesha along with a glass of water and then went to heat up Alana's beef stew, when I cam back with Alana's beef stew Alesha had an upset face at the dinner table, so I asked her why was she upset and she replied "mummy I'm sorry but I don't like the dinner, I tried mummy but I really don't". So I took it away from her and made her something else for dinner. It's not like Alesha to say she doesn't like food, she enjoys food. Alana on the otherhand scoffed every bit of her beef stew and it smelt delicious just like home cooking, I could of eating it myself. The portion sizes are very good aswel, a little more than I expected which was great! To help busy families, the 'my little BIG meals' range comes in a handy 200g pot, helping bigger little ones enjoy healthy and tasty food whether they are exploring at home or on the go. I was sent the meals for the purpose of this review. On the 15th September I celebrated my little baby girl's 1st Birthday, hard to believe that's it's already been a year since I brought my daughter Alana into this big wide world. We had a lovely day with and family and friends over for a little tea party, it was nice to see Alesha & Alana playing happily with their cousins as it's been a while since we celebrated a birthday together. I have only got back talking to all my family since me and Andy broke up and I'm so happy were all back talking again, one big happy family. 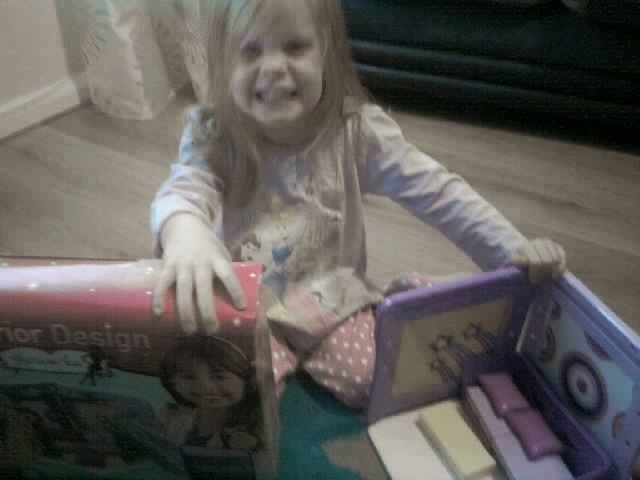 She is a very lucky girl and got well truly spoilt by all the people who love and care for her. Although she had a cold she enjoyed herself and went everyone left she was flat out in her cot in dream land. 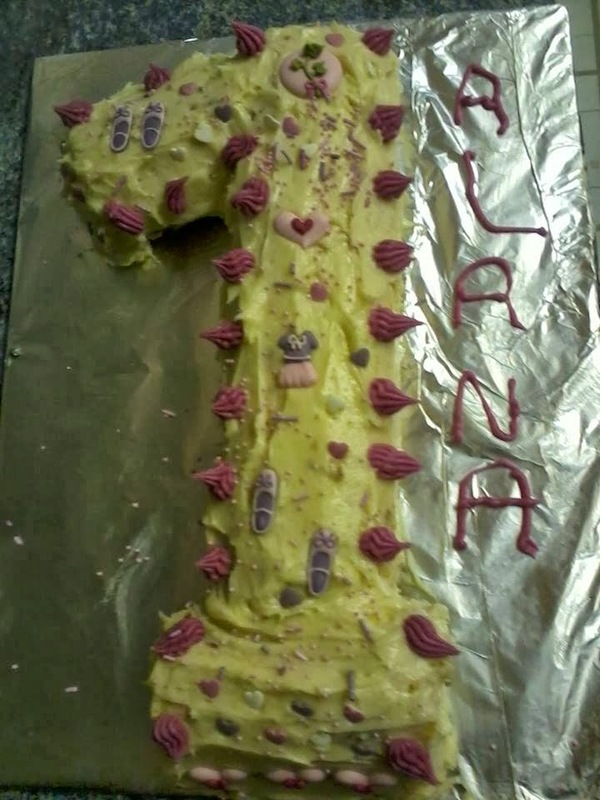 I made Alesha's 1st Birthday cake so I done the same this year for Alana, I put my love and effort into doing her 1st Birthday cake. My eldest Alesha who is 3 is mad into dolls houses and other role playing toys at the moment. 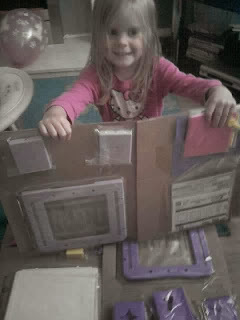 So when I was looking forward to seeing her face when I showed her the Harumika Interior Design she received for review. She was very excited and insisted right away that she was going to open it up but I suggested waiting until her baby sister Alana went to bed and then we would sit down together and open it up. I was disappointed because the instructions were far from clear enough, not even in English writing and just a handful of pictures which weren't that helpful without any wording. Whilst Alesha was having fun looking at all the different colours of fabric I spent 15 minutes trying to figure out how to get it together but I honestly hadn't got a clue and had to ask my friend to do it who managed the majority of it, but wasn't too sure where all the clips went. It was then time for Alesha to get stuck in and have fun, she used the stick to push the curtains into place and then gave a big proud smile as I said "well done". 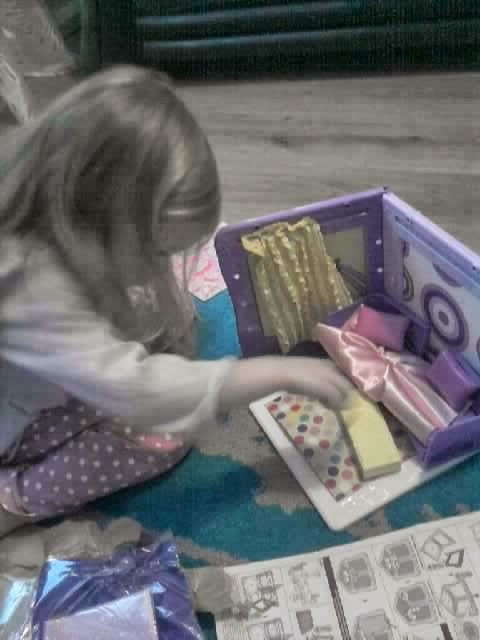 She sat there for over 20 minutes finishing styling it by putting covers on the cushions and stickers all around it. 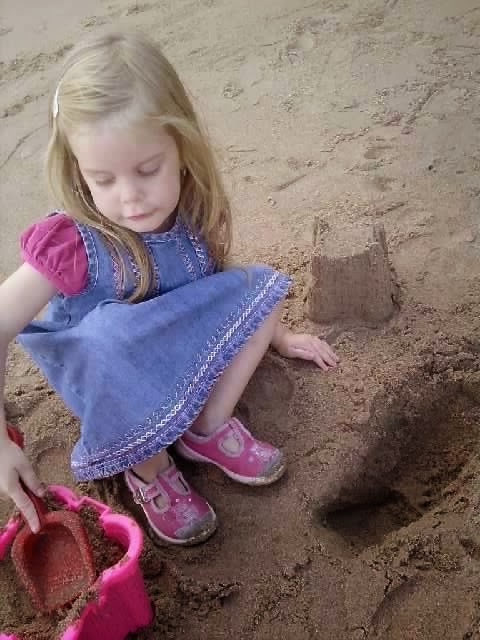 It's a toy that unfortunately I can't see her wanting to play with again, I personally thought it was quite boring and I would definitely not purchase it at the retail price of £29.99, a little too high priced in my opinion. Playsets are now avaible from Amazon, Hamleys and Harrods and are coming soon to Toys R Us, The Entertainer and Boots (online). Brantano 40% off till midnight tonight. EVERYTHING40 is the code. 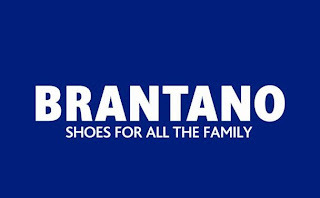 Even counts for sale items too! 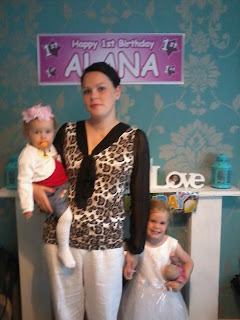 Yes it is infact true, I am now a single mother to my 2 beautiful daughter's at the young age of 24. Not something I ever thought would happen, but then again no-one would ever dream of becoming a single mother. It's going on 2 month's now since Andy packed up and left, but packing up and leaving was nothing new as over the last few month's arguments seemed to appear out of no-where. There was no talking to him as he would just blank me out, and then other times he would end up shouting his head off in front of the girls so it would end in me telling him to "get out of the house as I'm not having this in front of the girls". His behaviour and temper changed not long after I gave birth to our 2nd child Alana back in September 2012. It was like he 'couldn't be bothered' anymore being in a relationship, which is maybe why he would cause arguments so he could go for a drive for a few hours or other times he would end up going for a drive to his cousins and staying over there. I've learnt one thing from being with him and that's, "you never know someone as much as you think". I thought his daughter's were his everything but he fooled me as he hasn't bothered with them since our split. 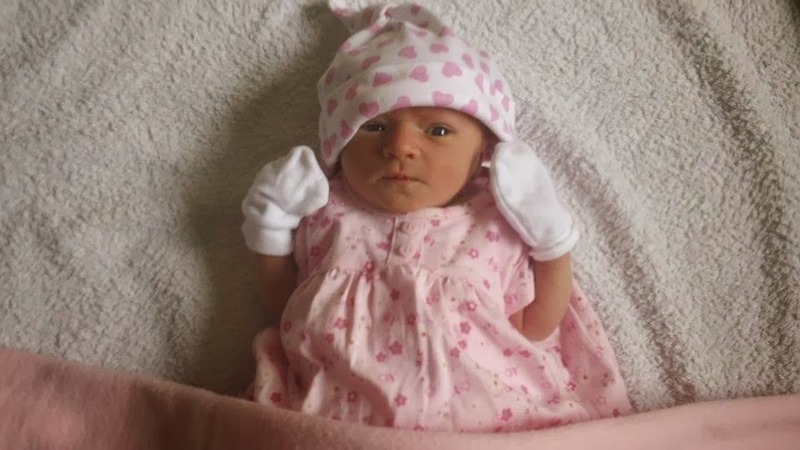 Alesha started her first day at her new nursery on Tuesday, I text Andy on the Monday to ask if he was going to call over to see the girls before Alesha starts nursery as she has been asking about her dad and his reply was "no I am not going over, I will see them when I am ready". Only word that came to my mind was SELFISH! I'm currently awaiting to see if he even bothers going to see a solicitor for visiting rights of the girls, because I've got police reports, let's just say of unnecessary behaviour from him, so really the longer he leaves things the girls will get to that age where they've gone so long without him they won't even have a relationship with him and he won't know them or their personalities at all therefore a bond being hard to form. It was hard at first when he left as I wasn't used of being alone with a toddler and a young baby but now I can say I'm enjoying it as my daughter's are having a special bond with their mummy. It's Alana's 1st Birthday this day next week 15th September, I'm going to make sure she has a wonderful day with the people who love her around her.